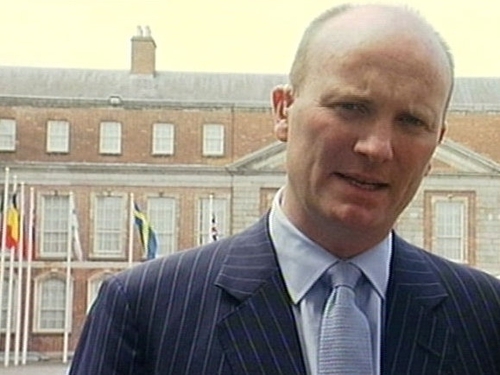 Declan Ganley has said he hopes to set up a branch of his party Libertas in Poland. 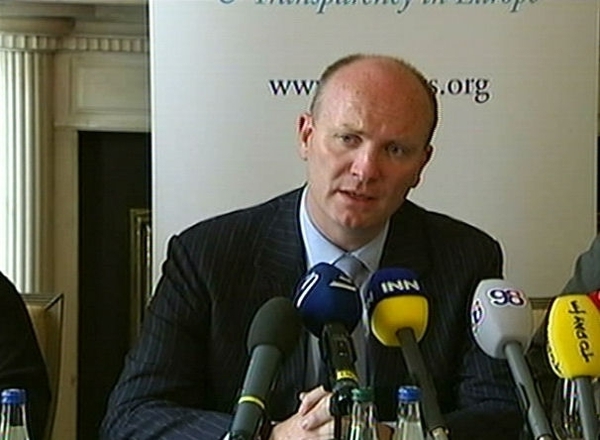 Mr Ganley has been in Poland since Friday for talks with small far-right parties ahead of European parliament elections in 2010. ‘We plan to put forward Polish candidates of our party in next year's European elections,’ he said. Mr Ganley is a admirer of eurosceptic Polish President Lech Kaczynski who in spite of the Polish parliament's ratification of the Lisbon Treaty last April refuses to sign it. ‘I admire his position. I imagine he must be under strong pressure,’ Mr Ganley said at EU summit in December. Mr Kaczynski insist that Poland will not prevent ratification of the Lisbon treaty but that he is waiting for a new decision by Ireland before he signs it.